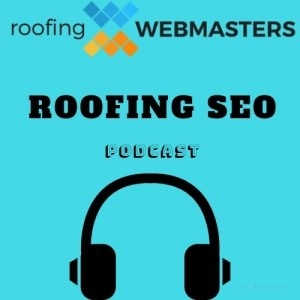 Nolen and Jason talk about the best types of leads for roofers in episode #1 of the Roofing SEO Podcast. Lots of contractors need leads, but the question is; where do they find them? In this episode, you’ll learn the value of exclusive leads as well as the process of generating them consistently. Stay tuned to Roofing Webmasters for future podcast episodes.